Posted on 15, September 2016 by EuropaWire PR Editors | This entry was posted in Education, Science, United Kingdom and tagged Dr Dora Biro, Isobel Watts, pigeons, Royal Society journal Biology Letters, University of Oxford, University’s Department of Zoology. Bookmark the permalink. 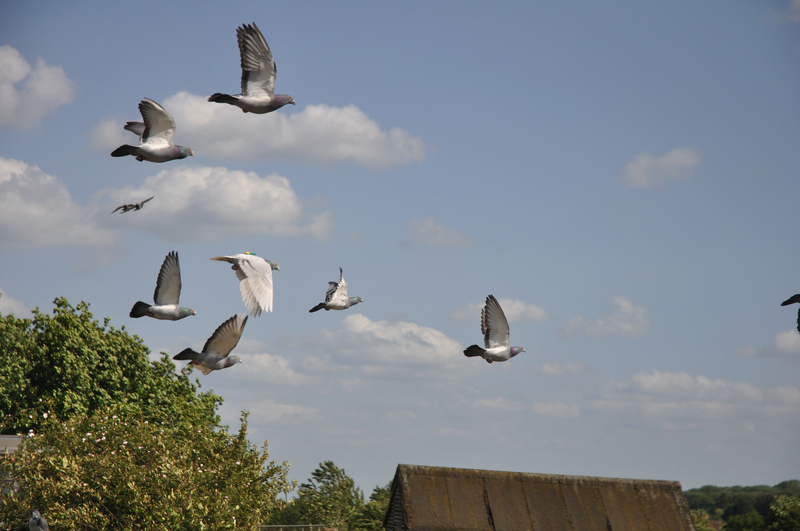 OXFORD, 15-Sep-2016 — /EuropaWire/ — Flock leaders who attempt to give their fellow pigeons incorrect information about their direction of travel can be overruled by the collective wisdom of the group, according to new research from the University of Oxford.